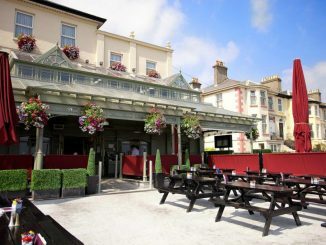 The Wilton Hotel Bray is located on the seaside town of Bray on the border of Counties Dublin and Wicklow. 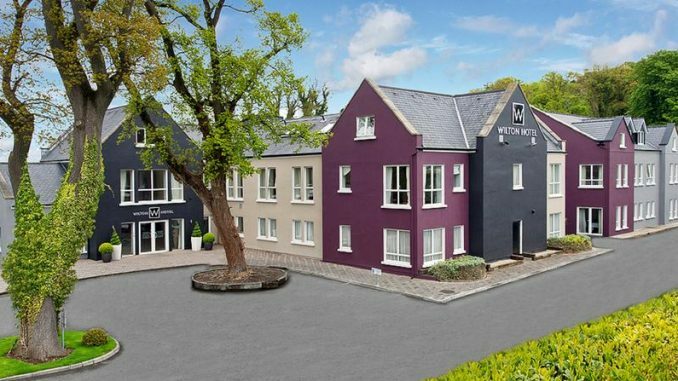 This 3 Star Wicklow Hotel is just 30 minutes drive to Dublin city Centre. 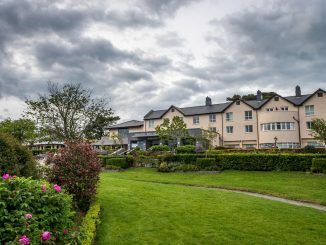 The hotel is only 10 minutes walk the from Bray seafront with its bars, restaurants, clubs and entertainment for all the family. 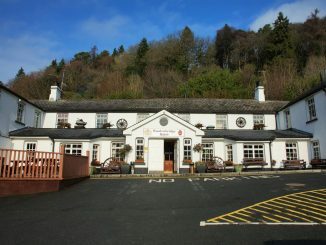 Bray is a popular holiday resort commercial centre and shopping town. 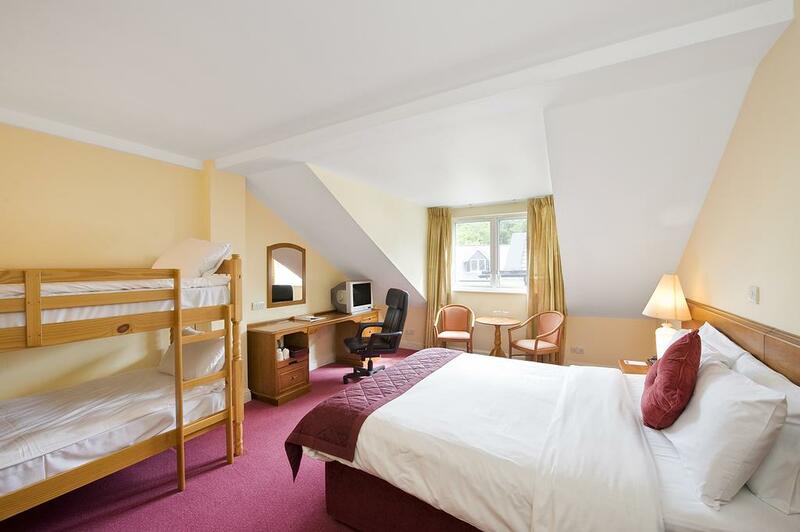 • Large family bedrooms can sleep up to 2 adults and 5 children. 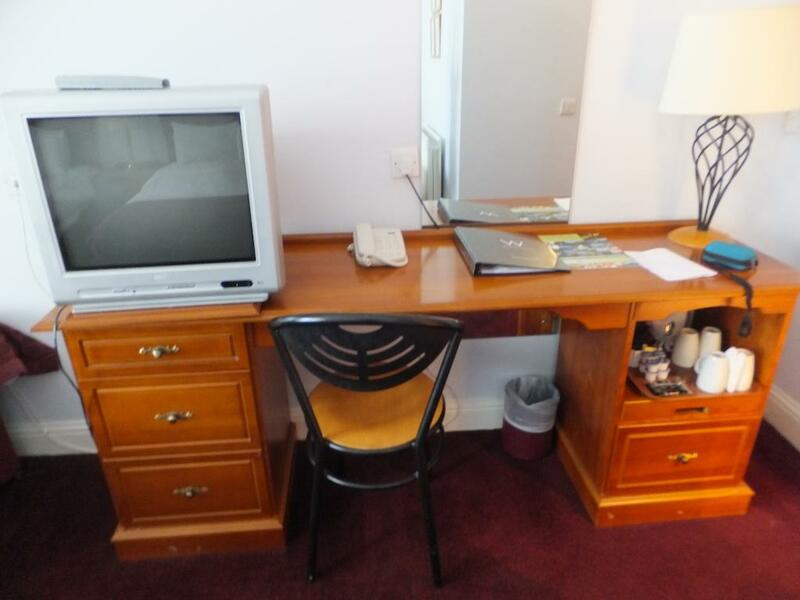 • DVD player available with children’s DVD library. • Children’s menu in the restaurant. 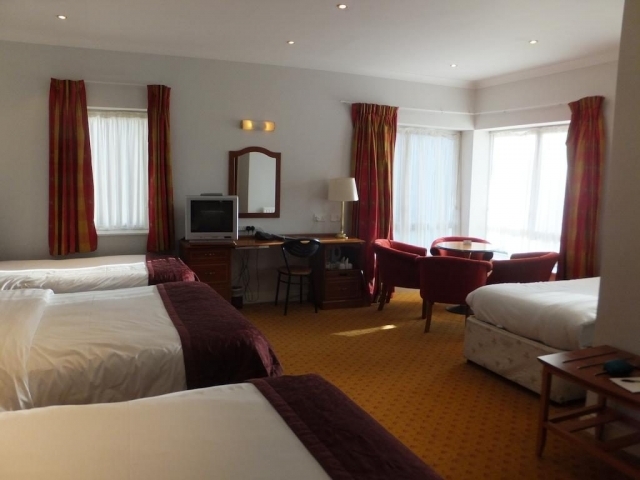 There are 86 bedrooms in this 3 star hotel in Bray which are very well furnished with luxurious ensuite bathrooms. Standard rooms have free internet access, direct dial telephone, coffee/tea making facilities and hairdryer. 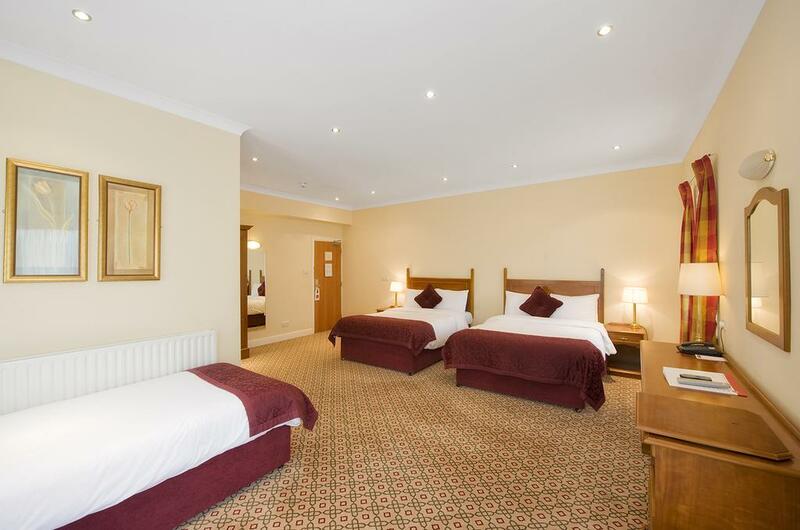 Executive Bedrooms have extra luxuries including bathrobe and slippers. 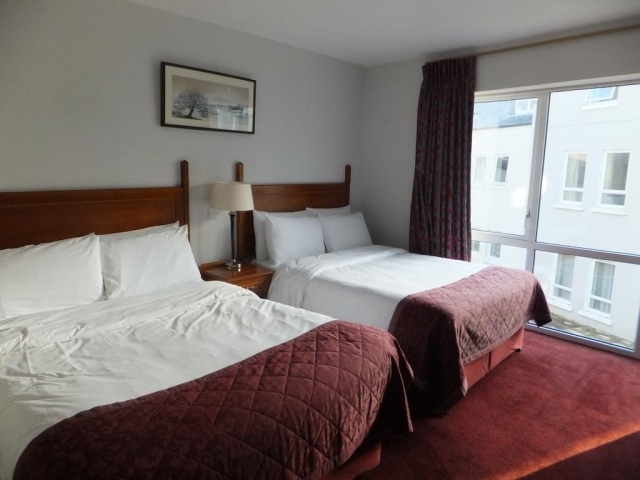 The hotel has a wheelchair accessible entrance, bedrooms, conference facilites, elevator and all service areas. For more useful information about Bray see Bray Town Council website.